It’s all Good to go now as of 6 pm. 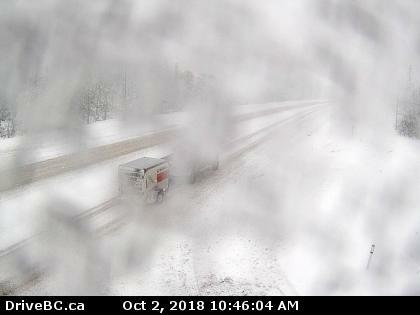 For motorists travelling to Williams Lake and south be advised heavy snow is falling along Hwy 97 therefore DriveBC has issued some travel advisories for this area due to heavy snow. 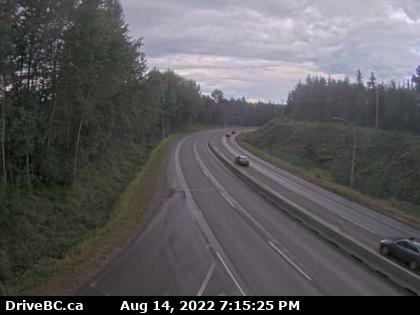 Remember winter tires are required if you are driving on Most BC highways as of October 1! Begbie Summit near 100 Mile House. Heavy snow is falling in this area. 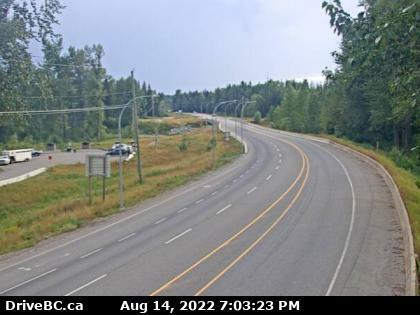 DriveBC PHOTOS. 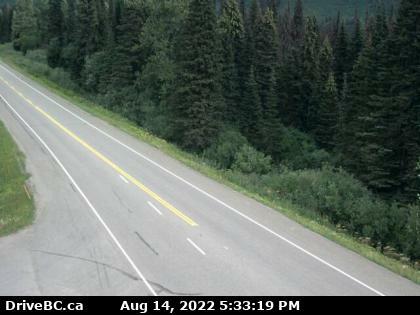 South of Williams Lake on Hwy 97.